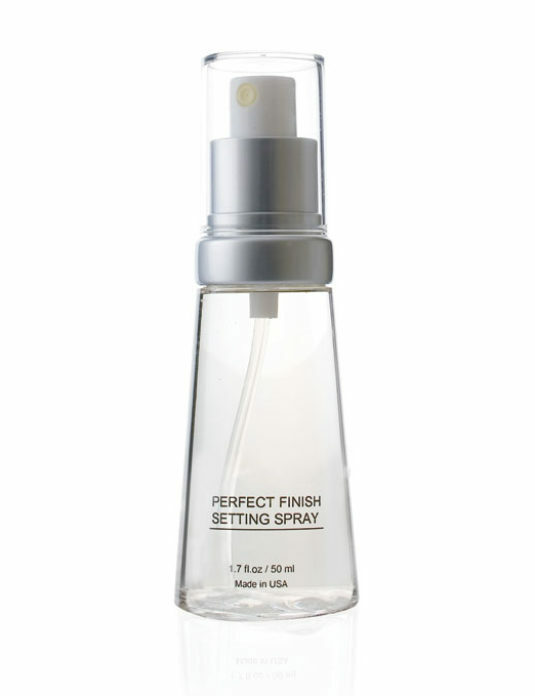 Every artist needs to work on a perfect canvas. 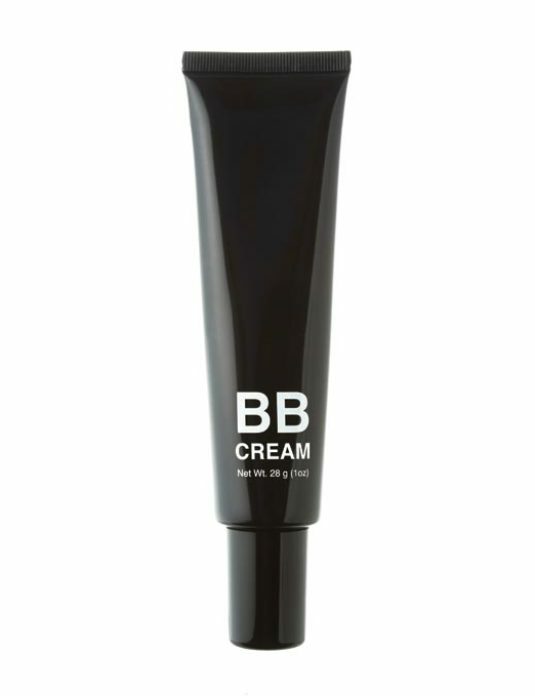 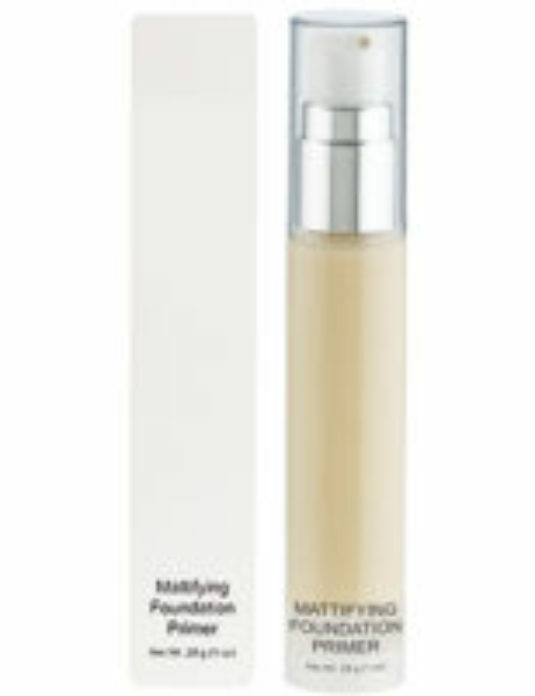 Hydrating Foundation Primer : Specially formulated primer that helps your skin take in and hold water more efficiently. 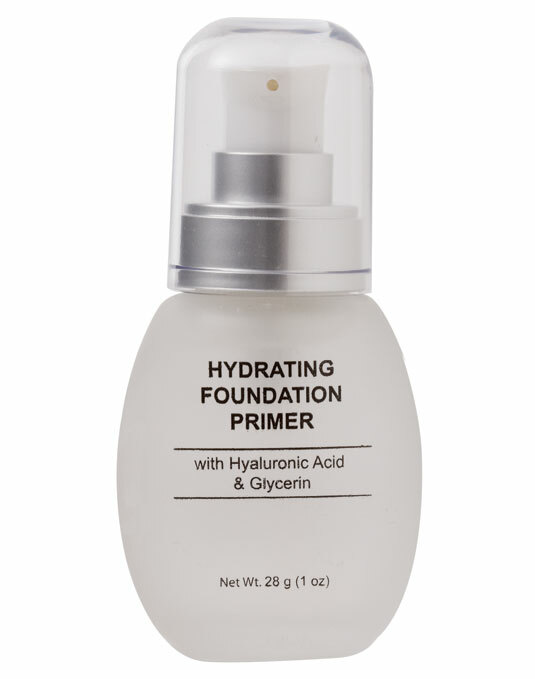 The soothing antioxidants and moisturizers help promote younger, healthier looking skin and the silicone base will provide grip for the longevity of your foundation. 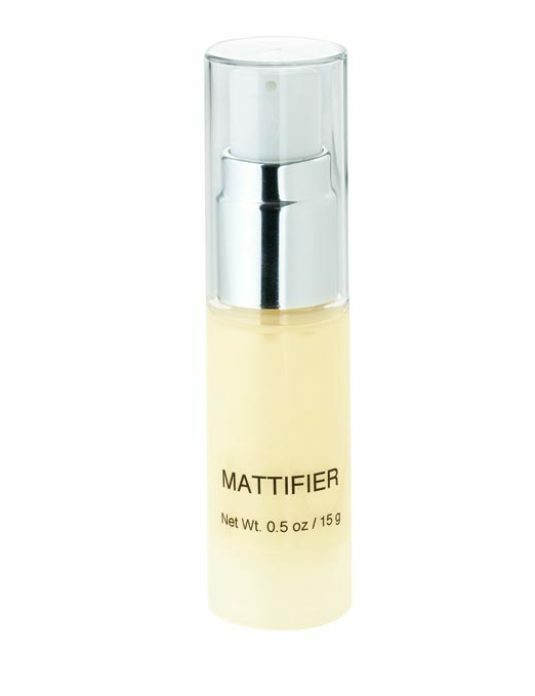 Perfect for dry or mature skin types.